For thirty years, the Yangs have been producing black tea from heirloom gardens dating back to the Japanese Occupation. 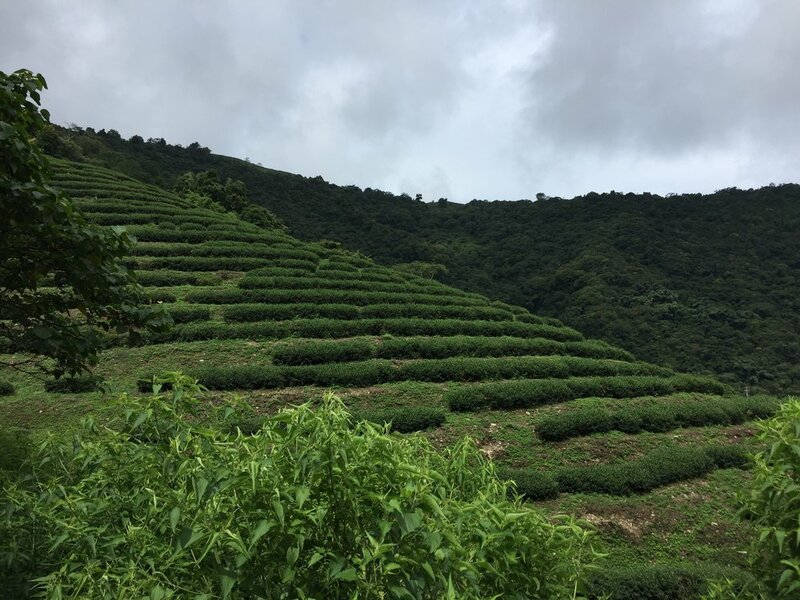 Fresh air and beautiful scenery make for a delightful alpine escape in Jen-Ai Town, Chingjin where this tea originates. All-organic fertilizer already applied to an already feral garden allows for wondrous, natural sweetness. Some of this harvest is incidentally bitten by leafhopper Jacobiasca formosana—inspiring rhymes of Eastern Beauty nectar. Picked along the mountain, the leaves are transported to the base to be indoor-withered, rolled and dehydrated. Honey Alpine was finished using the Yang's family's proprietary, four-stage high-temperature drying process—enhancing aroma. It is then rested for one year. Notes of fermented cherry, buckwheat honey and pumpkin bread.